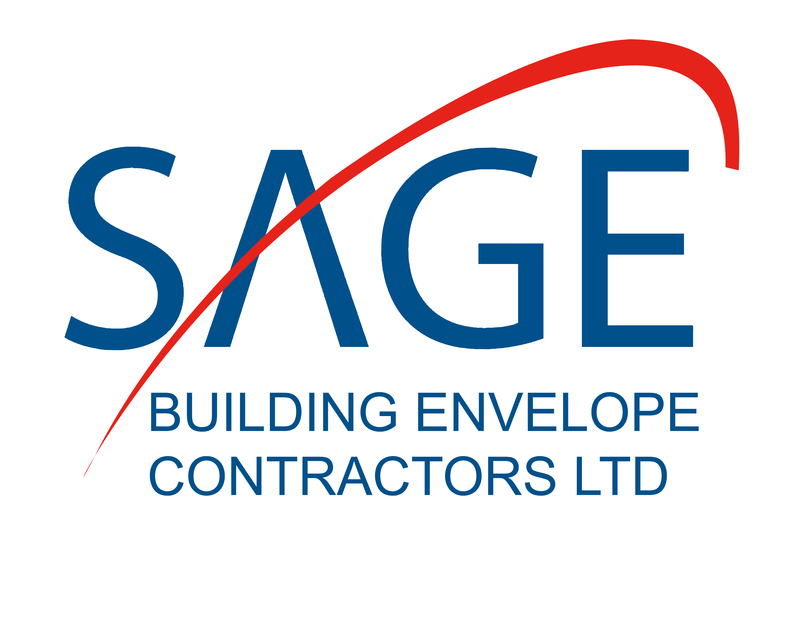 Sage Building Envelope Contractors is an experienced envelope contractor who specialize in the external building envelope, designing and supplying SFS and carrier panel structures, and zinc, copper, aluminium, marble, HPL, wood, stone, benchmark, terracotta and brick slip wall systems, and all flat and pitched roofing systems. We have been established as specialists in the field for over 15 years and have worked alongside many main contractors including BAM, Willmott Dixon, Clugston, Jaguar Land Rover and Thomas Vale to name a few of our recent clients. Trigeminal Neuralgia Association UK (TNA UK) provide information, support and encouragement to those who suffer this excruciatingly painful condition. Our aim is to raise awareness of TN within the medical community and the general public at large. As a registered charity, TNA UK is entirely dependent on donations and annual membership fees in order to continue its work. We receive no funding whatsoever from central Government or corporate organisations. 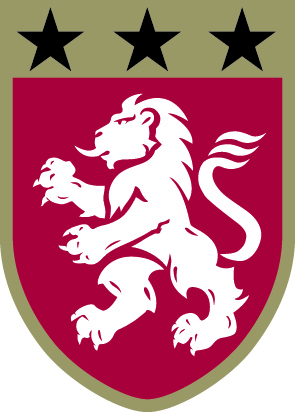 Bablake is one of the leading schools in the Midlands, educating children from 3 - 18yrs across the Pre Prep, Junior and Senior schools. We are proud to be rated currently the 18th best coeducational school in the UK (The Times 2018). Zenith is an integrated group of companies offering a wealth of experience in providing reliable, cost-effective property services for the commercial, industrial and public sectors. Zenith operate in the commercial sector and specialise in property refurbishment, resin flooring, specialist cleaning and painting & decorating. Glide gives businesses the competitive advantage by delivering ultra-fast, reliable broadband to drive business growth. Connectivity is only as good as the network it relies on and that’s why Glide Business deploys its own physical fibre infrastructure, supplying hard-to-reach sites that have been previously neglected by other providers. Dooley and Saint is a Warwickshire based sales, asset management and building company providing a niche high quality service to clients. A landscape architectural design consultancy working with leading construction companies across the UK predominantly in the residential regeneration sector. GNMC Building Services are Project Management specialists operating in the construction sector primarily for the Developer or Client overseeing all aspects of the design within the building services during the construction programme and beyond practical completion. Their work is predominantly in London on large scale commercial buildings and refurbishments. 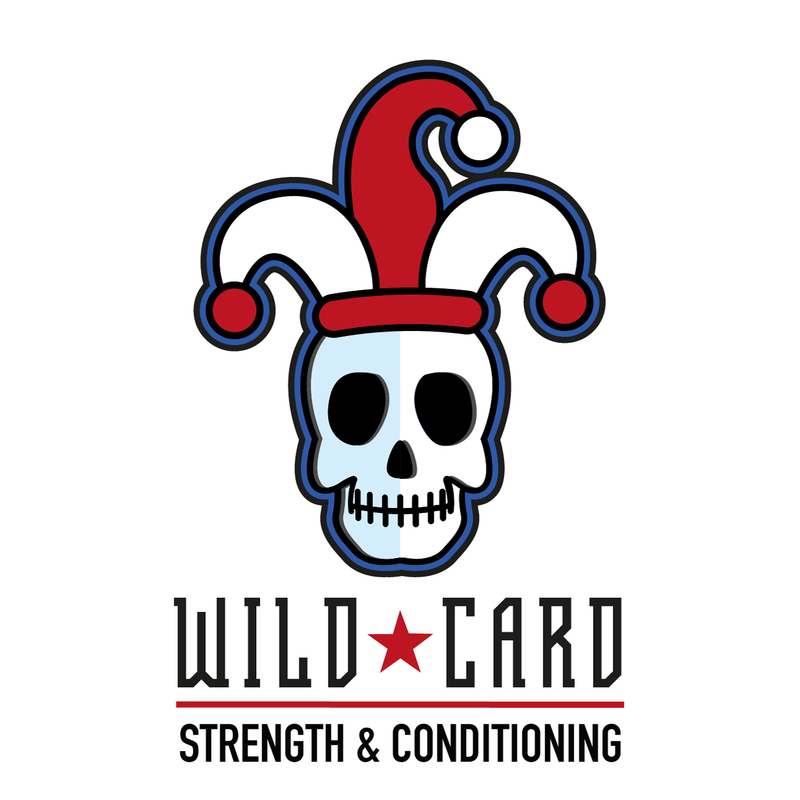 Wildcard is Coventry’s premier Strength and Conditioning facility. Based in Fargo Village, Far Gosford Street, it provides top level coaching in CrossFit, Powerlifting, Gymnastics, Olympic Lifting and sport specific conditioning. The gym has been open just over a year and has grown rapidly in that time. Aimed at providing knowledge and training to people of all levels from beginner to advanced, it has also built a community like no other.